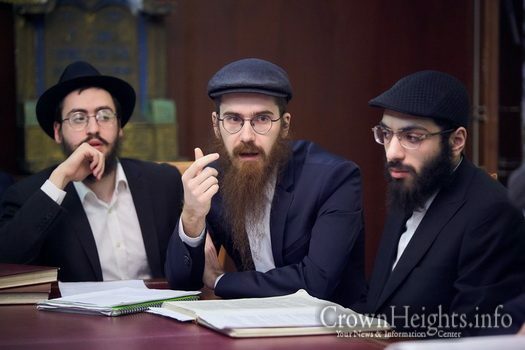 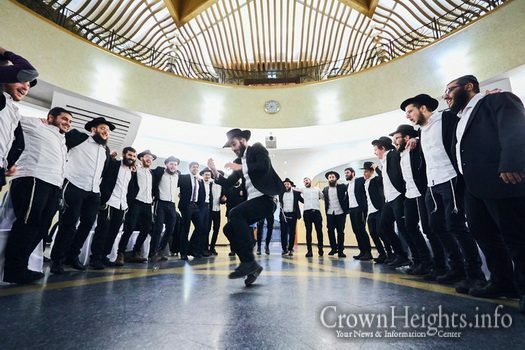 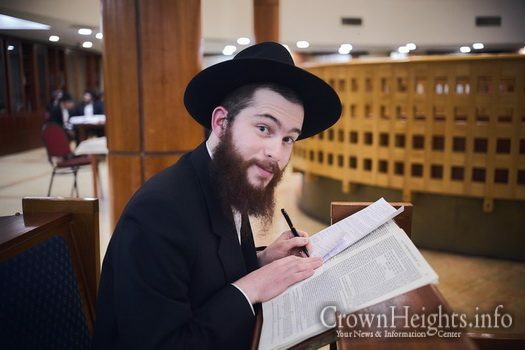 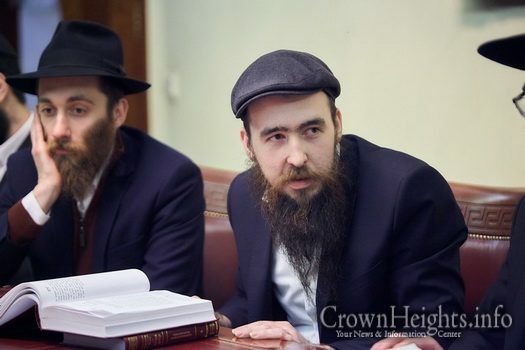 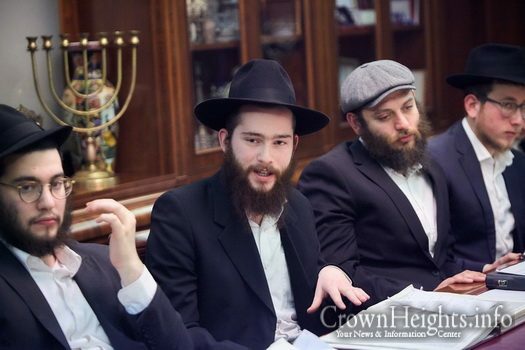 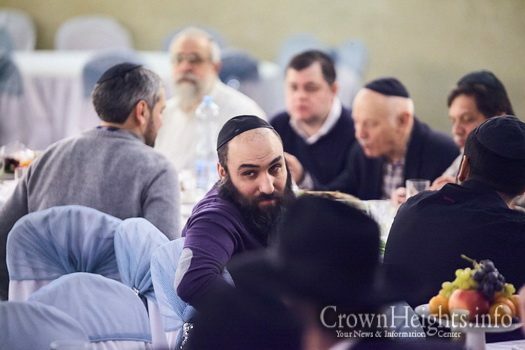 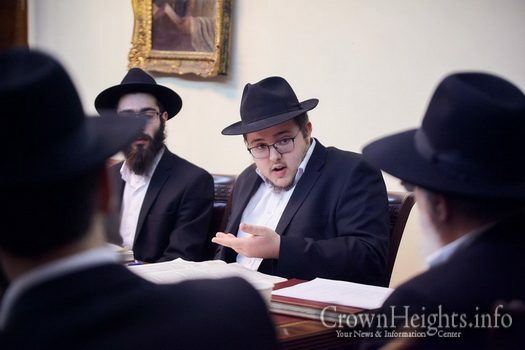 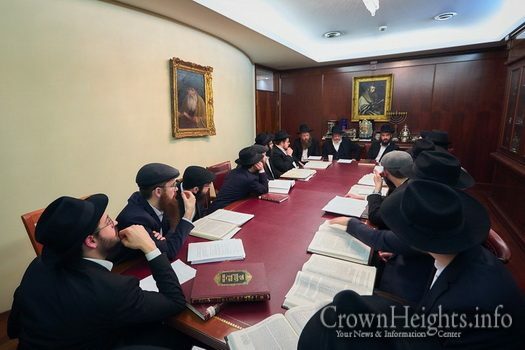 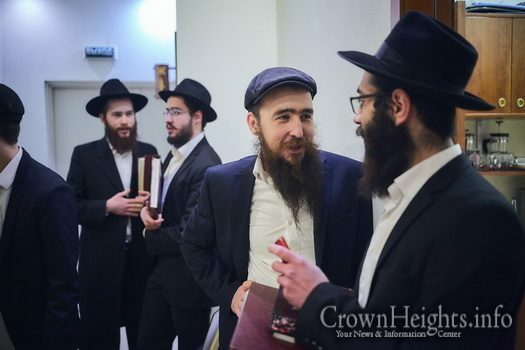 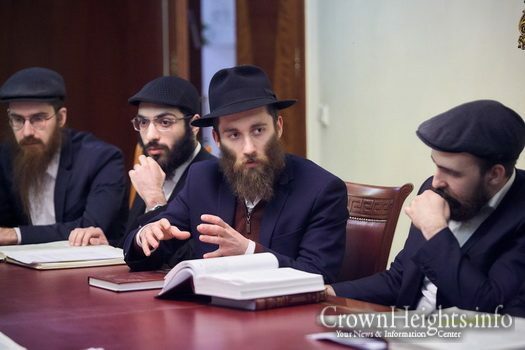 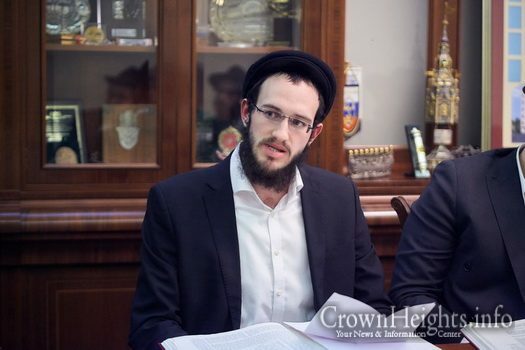 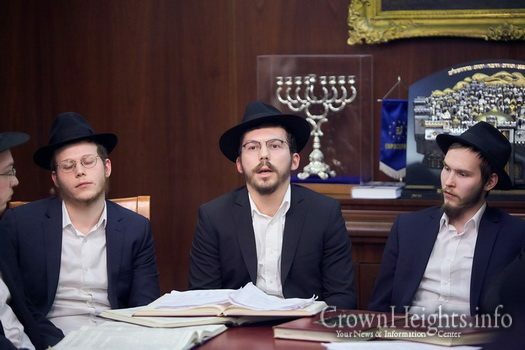 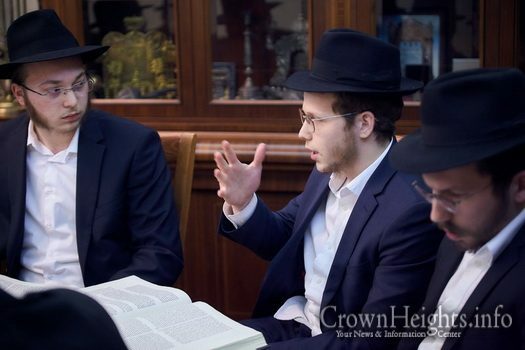 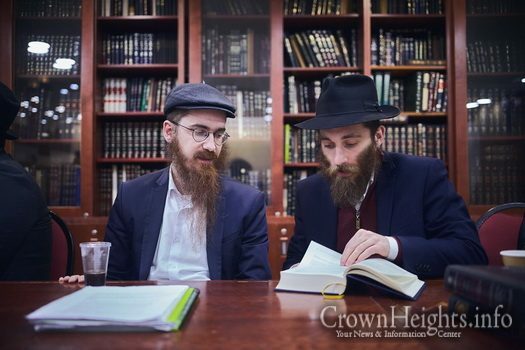 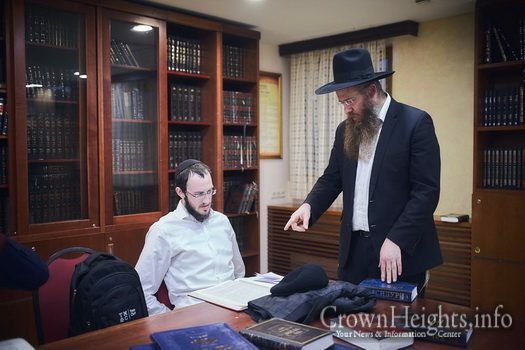 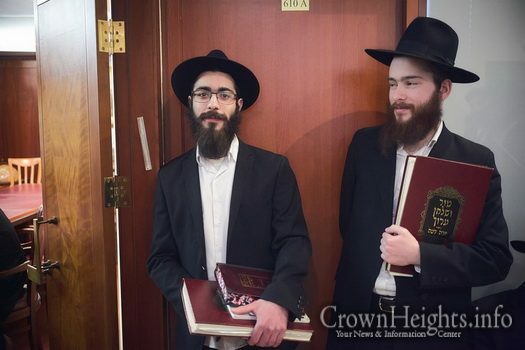 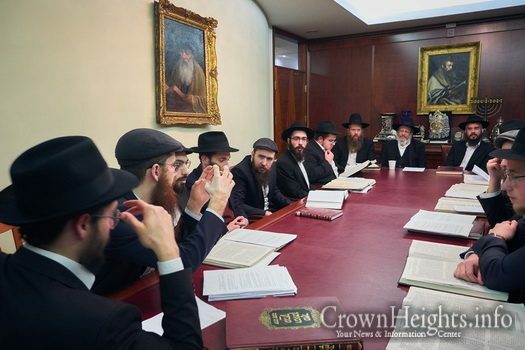 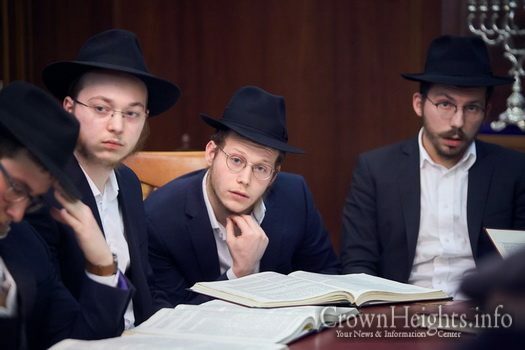 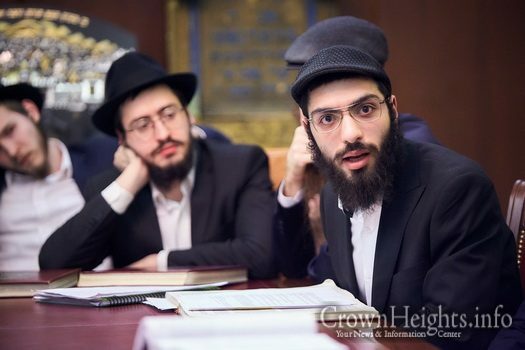 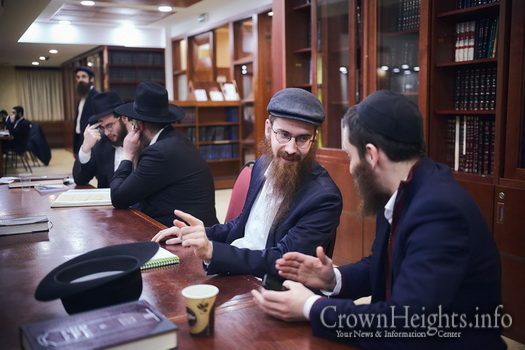 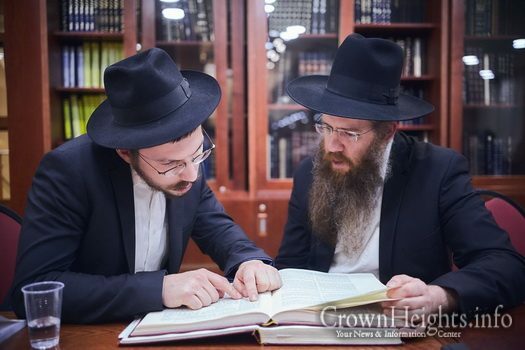 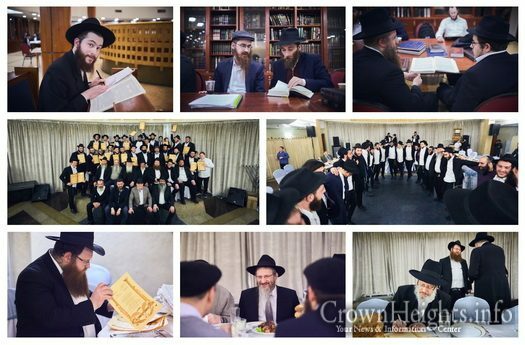 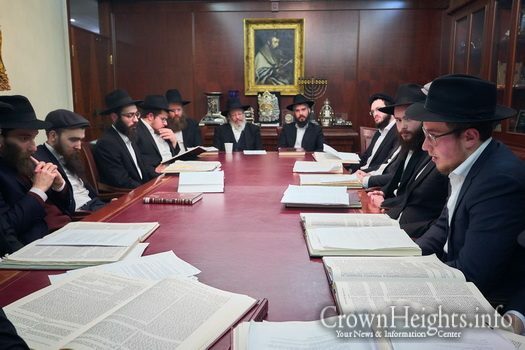 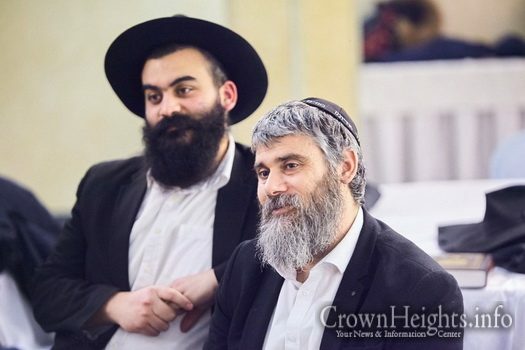 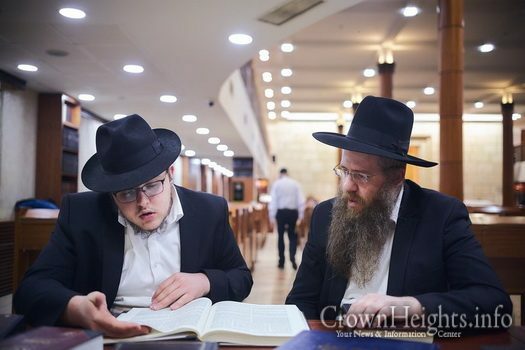 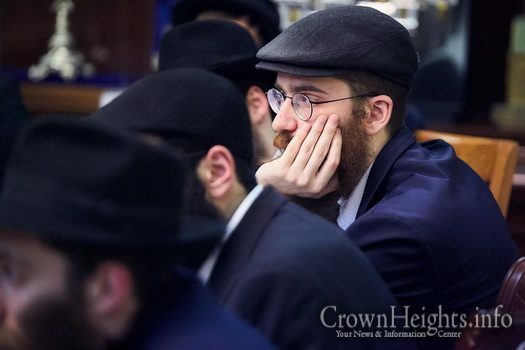 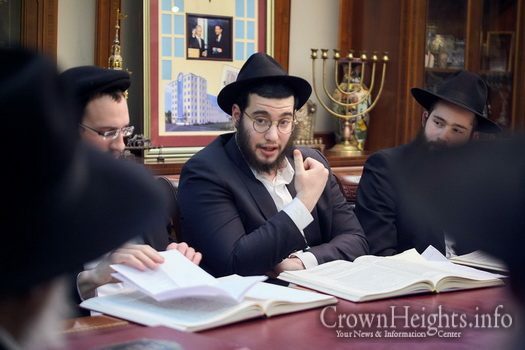 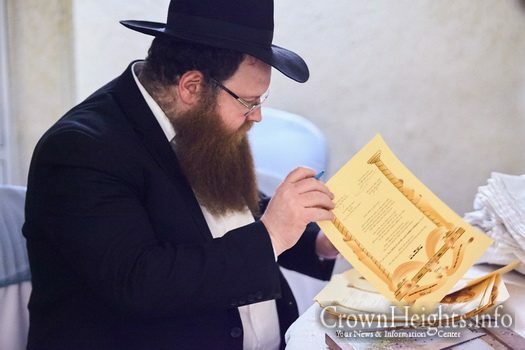 During the week between Parshas Yisro – where we received the Torah, and Parshas Mishpatim – where we read about the holy laws, dozens of Moscow’s yeshiva students were tested and successfully certified in the laws of shechita. 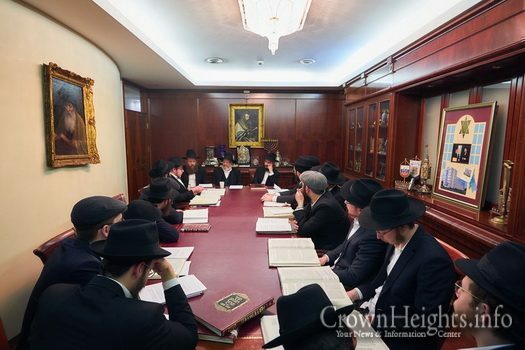 Some of them are studying for smicha at Yeshivas Tomchei Tmimim Lubavitch of Sofrina, headed by Rabbi M.M. 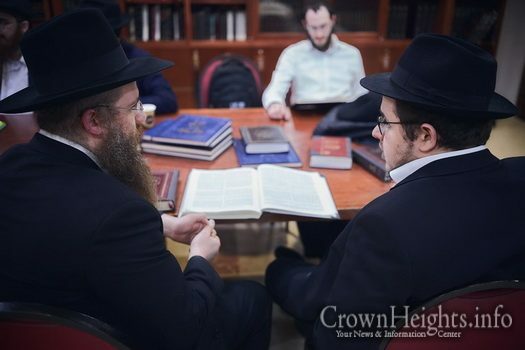 Goldberg, and others are studying for shechita at the Machon Ra”n Yeshiva headed by Rabbi Yehuda Segev Friedman. 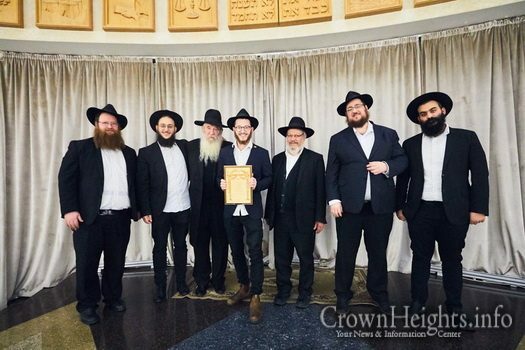 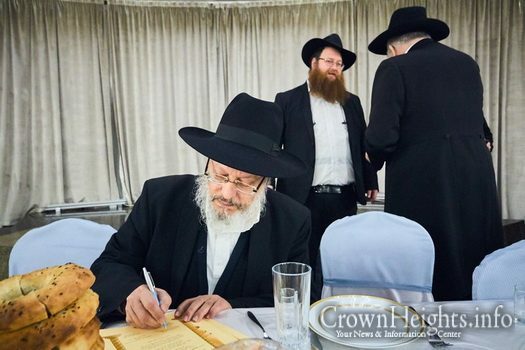 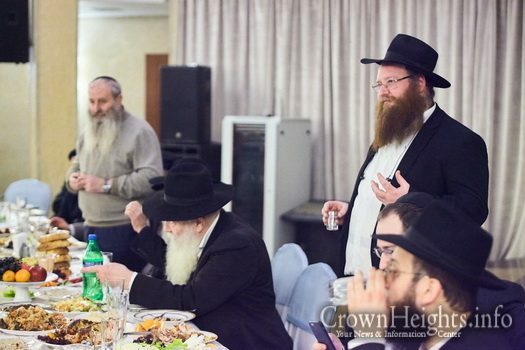 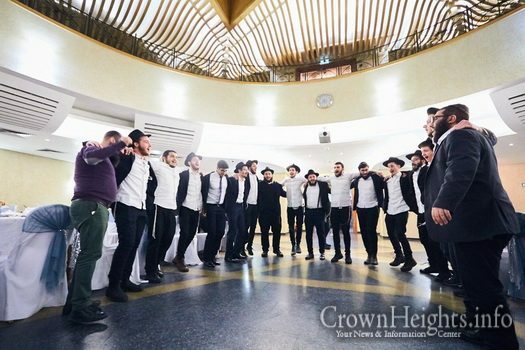 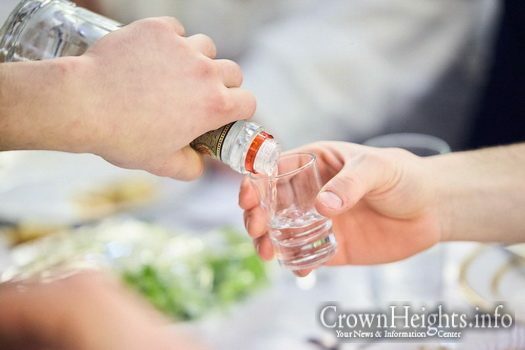 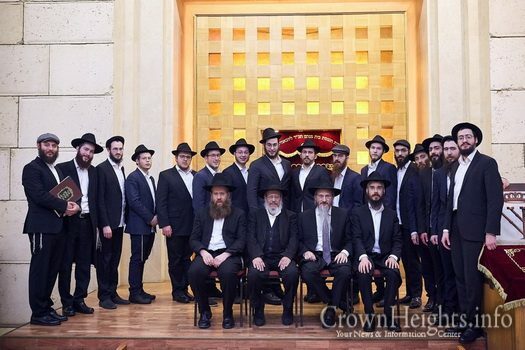 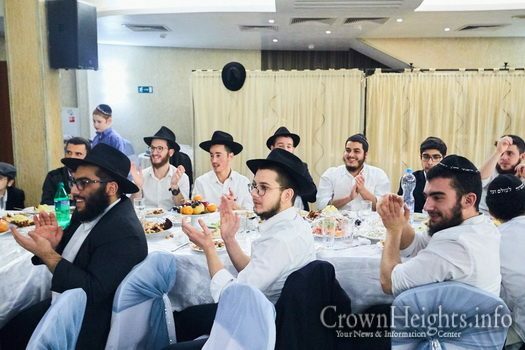 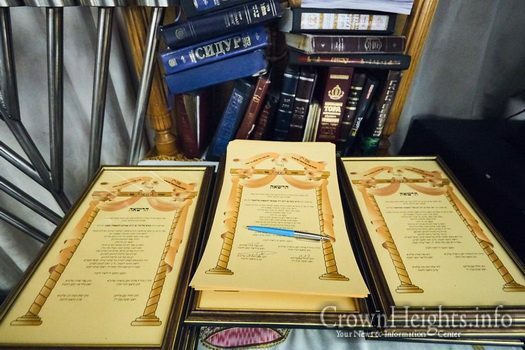 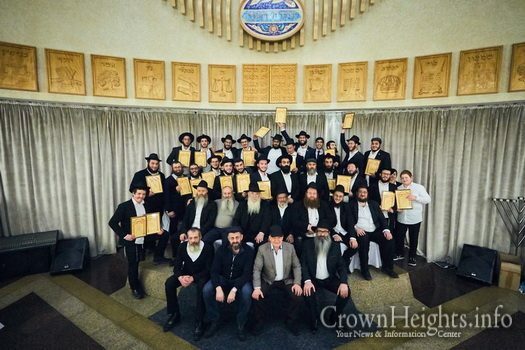 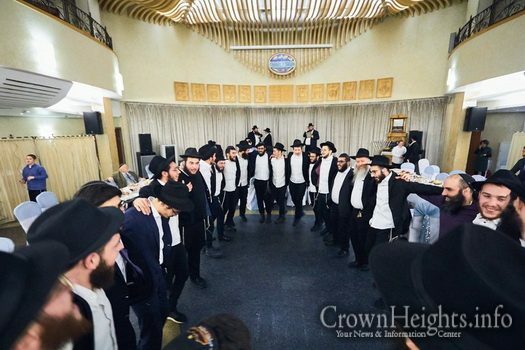 The testing took place at the central Marina Roscha shul, while the certificates were awarded at the Bolshaya Bronaya shul. 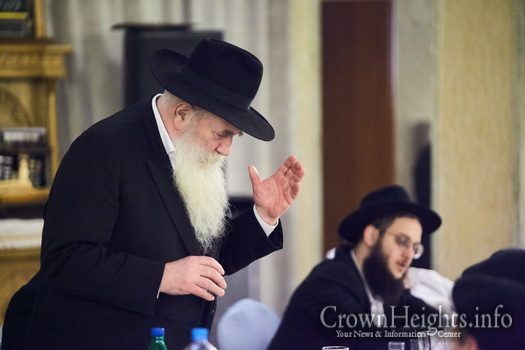 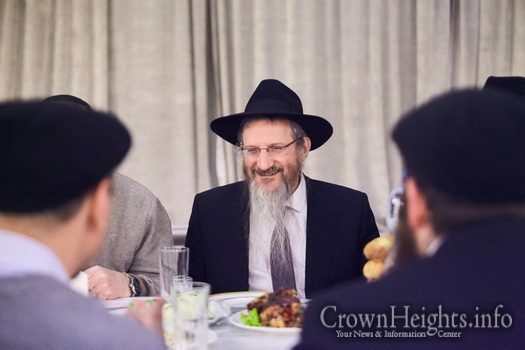 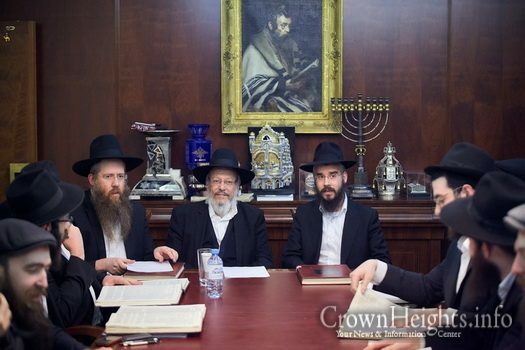 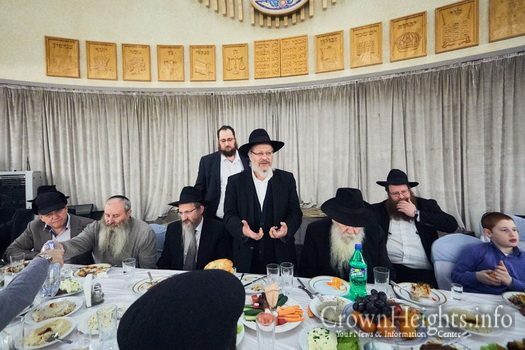 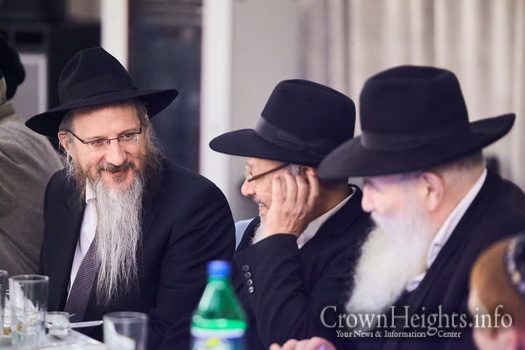 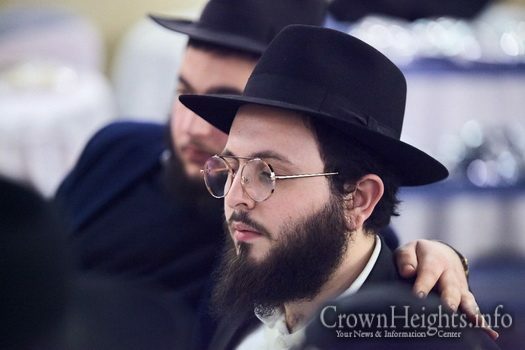 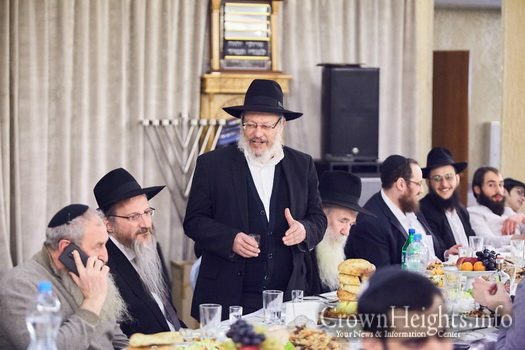 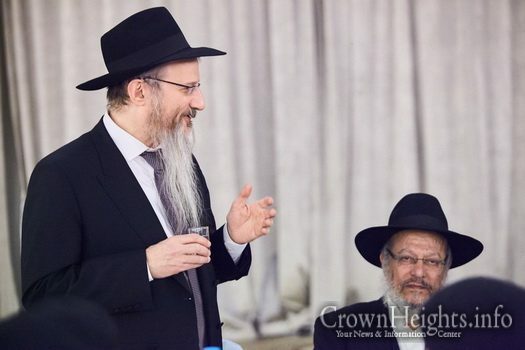 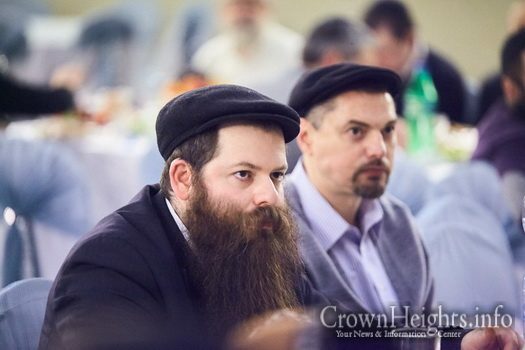 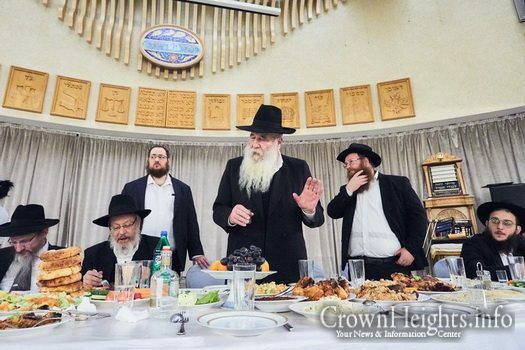 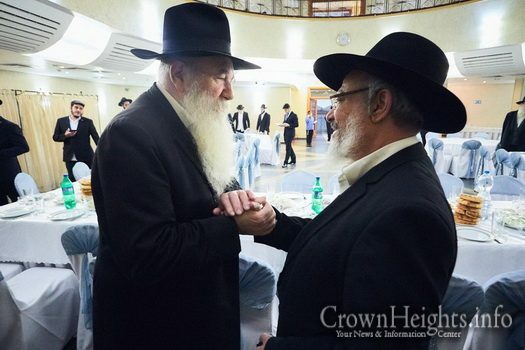 In attendance were Chief Rabbi of Russia Rabbi Berel Lazar, Head of the Shochtim in Russia Rabbi Yitzchak haKohen Kogan, the respective Roshei Yeshivos, Director of the Smicha Program Rabbi Dovid Rozentzweig, the yeshiva students, and other important guests. 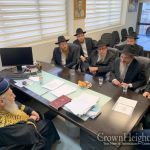 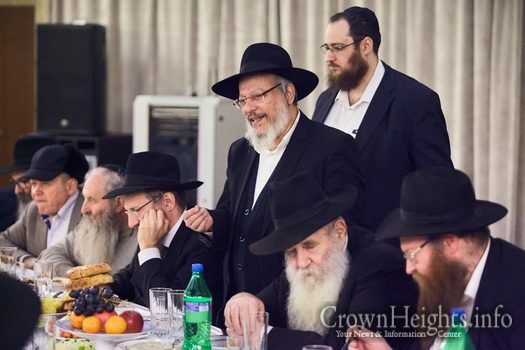 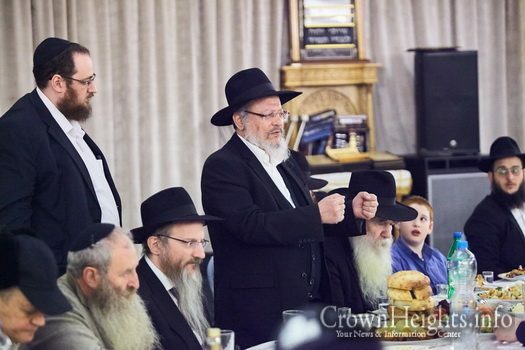 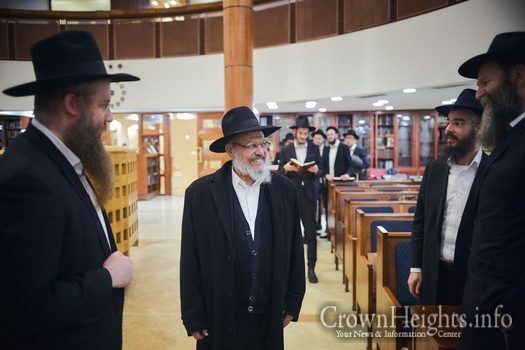 The ceremony was graced by the presence of the famed Rabbi Meir Aharon, Rosh Kolel LeDayonus “Ohr Yaakov” in the city of Rechovot, who expressed great satisfaction at the students’ depth and breadth of knowledge, attributing it to their great diligence in learning. 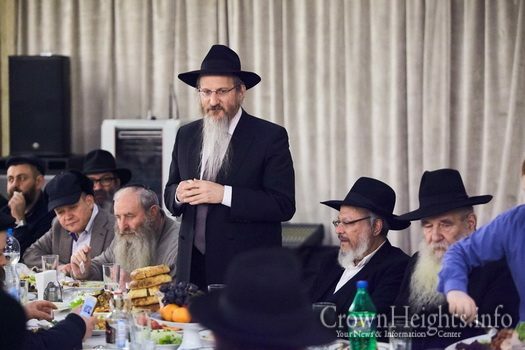 The keynote address was given by the founder of Yeshivos Tomchei Tmimim in Russia – Chief Rabbi Berel Lazar, who made special mention of the many students who came from within Russia, thanks to the Shluchim who work tirelessly on strengthening Jewish education in their respective cities throughout the vast country. 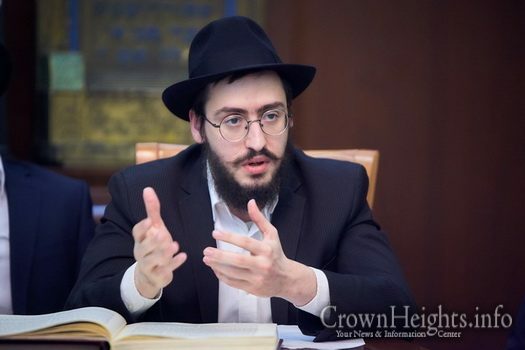 He noted the wonderful “fruit” of the Yeshiva, who serve today as Rabbis and Shluchim in their own right in many different cities both in Russia and beyond, who continue to revive and renew the light of Yiddishkeit wherever they may be.